An e-class that discusses time management and how to allocate your personal resources to design your life. Prioritizing and Mapping your time. Choosing the right planner for you. Notes:Group session fee waived for those who are taking the course. Click here to access the beta class. You will be sent your password once we have received notification that you have purchased the class. 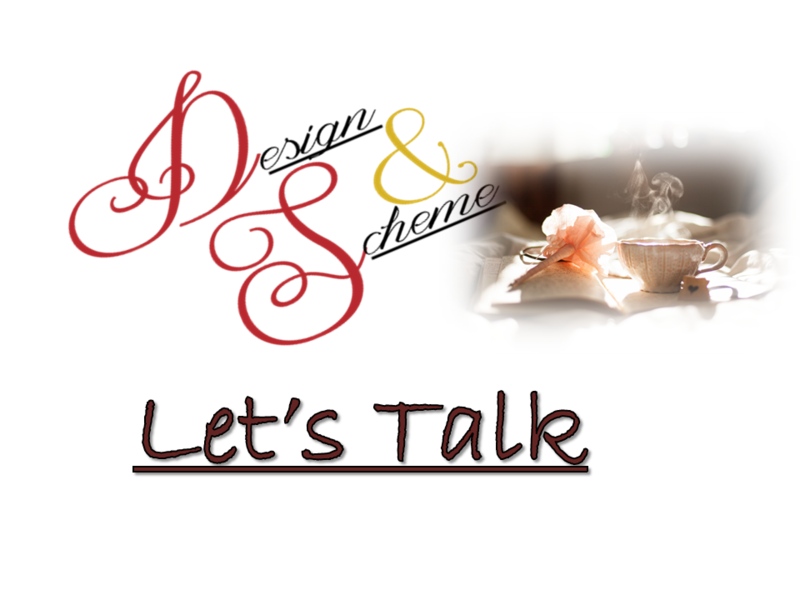 Please email us at designandscheme@gmail.com if you encounter a problem.